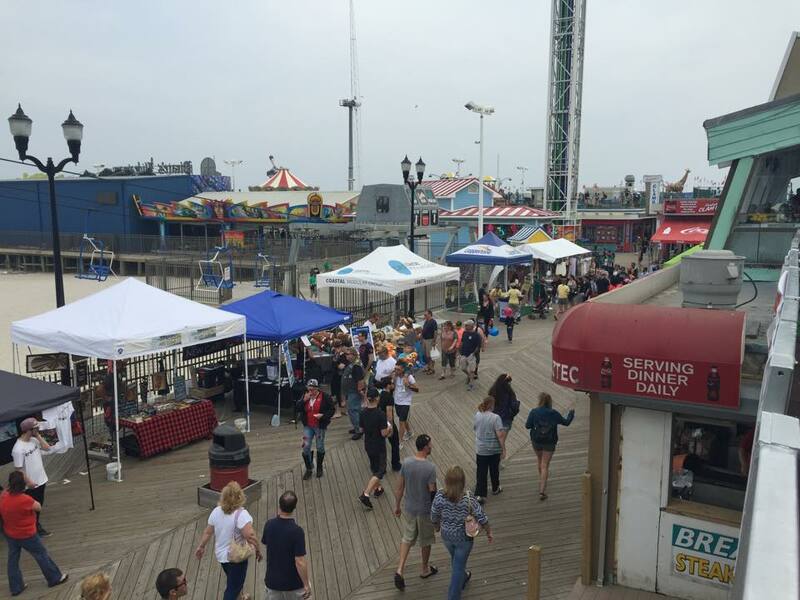 The Jersey Shore Festival, three days of music and fun – all for free – begins Friday and runs through Sunday in Seaside Heights. More than 350 artists will perform, making the festival, making the event the “premier emerging artist festival in New Jersey,” organizers say. The festival also includes vendors and food along the boardwalk. 2:20pm – 2:50pm – Wild Love – Washington, D.C.
9:45pm – 10:15pm – Pocketful Rialto!